Shop our wide selection of toys and other items that are perfect for your summer! 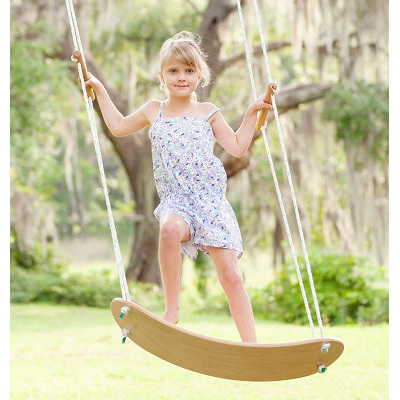 Looking for great outdoor toys for the kids? Check out brands like OgoSport, Djubi, B4Adventure and more. Plus stuff for adults too from great canteens and tumblers when you're on the go from Corkcicle, and items great for a summer picnic from PicnicTime. Plus so many more great items, browse below to find the perfect gift for summer!